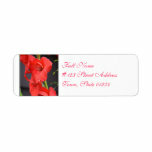 Pretty perfect, red gladiola flowers in bloom. 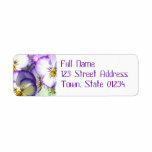 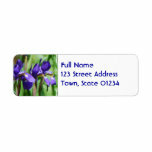 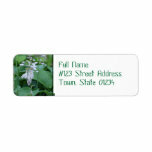 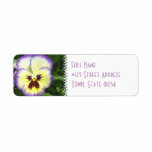 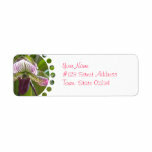 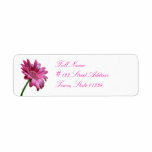 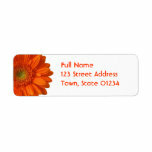 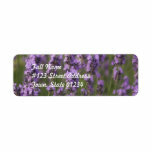 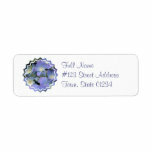 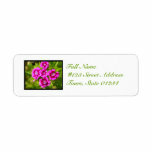 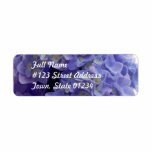 Gerbera daisy flower return address mailing labels. 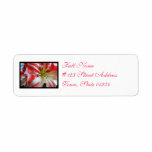 Red and white striped amaryllis flower in bloom. 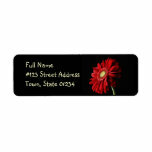 Red gerber daisy return address mailing label. 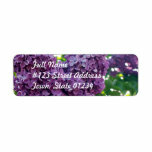 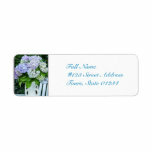 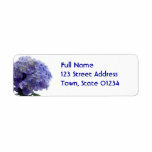 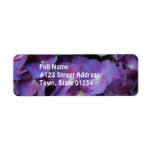 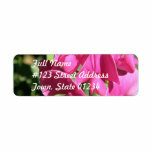 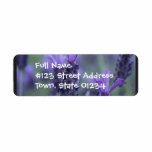 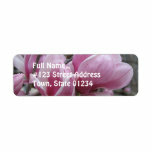 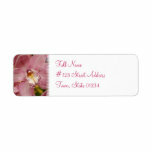 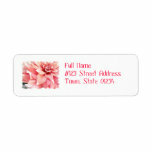 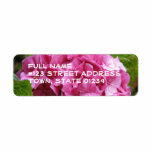 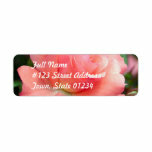 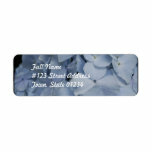 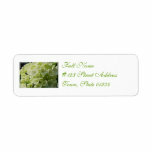 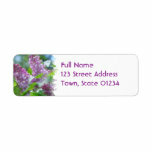 Pink hydrangea flower return address mailing label.